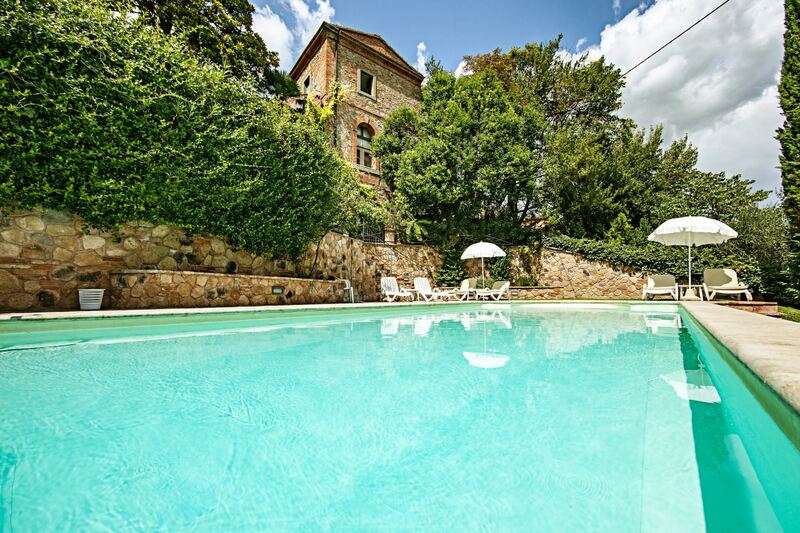 Apartment for 3 persons a few steps from the center of the village of Sinalunga, garden and swimming pool. High level furniture and Wi-Fi Internet access. 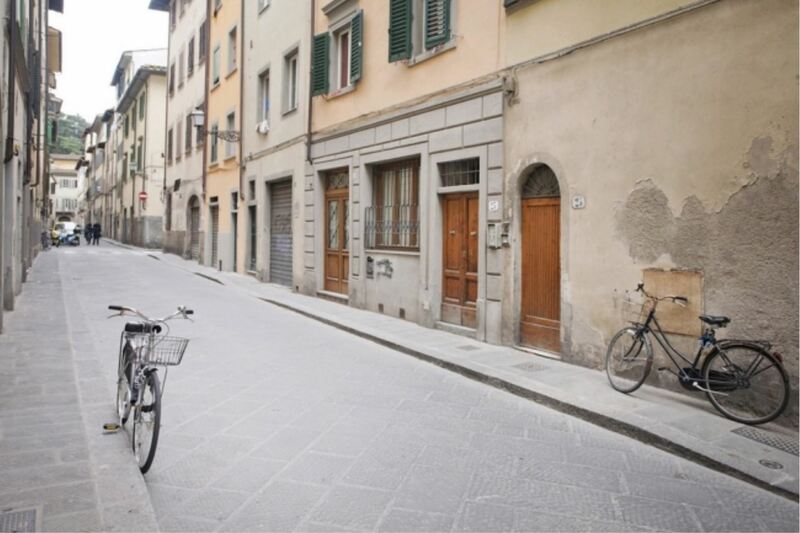 Ground floor apartment located in the historical center of Florence. Ideal for exploring the city and its artworks. Available for 3 nights stays. Wi-Fi Internet access available. Apartment only a stone's throw from the center of Sinalunga, well-kept garden, beautiful swimming pool, Wi-Fi internet access, pets allowed. 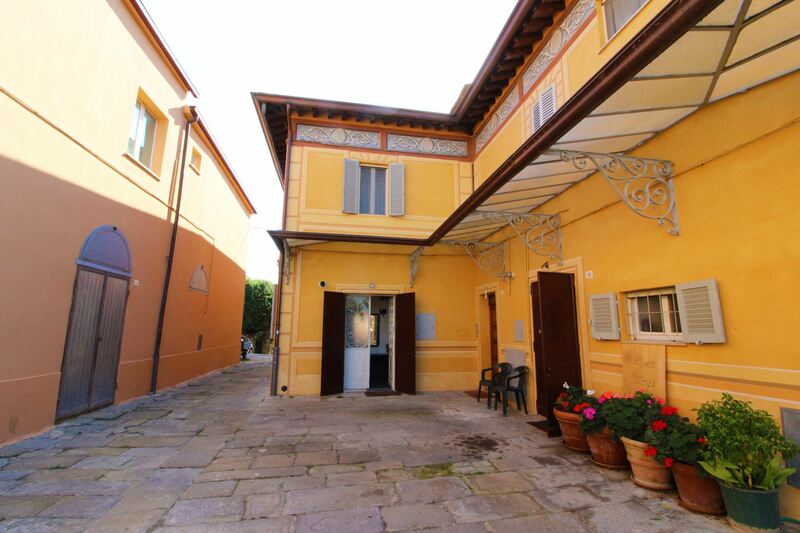 Panoramic apartment on Lake Trasimeno, situated in the centre of San Feliciano. 4 sleeps, dishwasher, washing machine, mosquito nets. 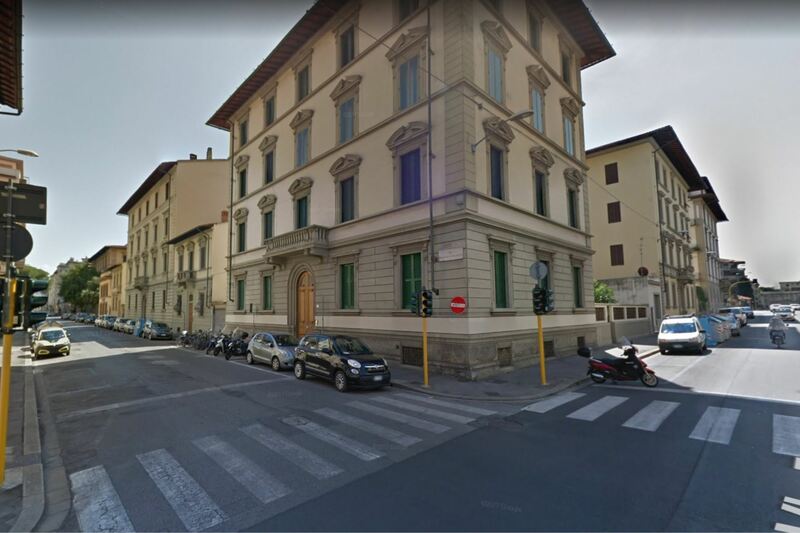 Apartment in the historic center of Florence, a few steps from the Fortezza da Basso, the Duomo and Ponte Vecchio. 3 bedrooms, lift, air conditioning and Wi-Fi available. 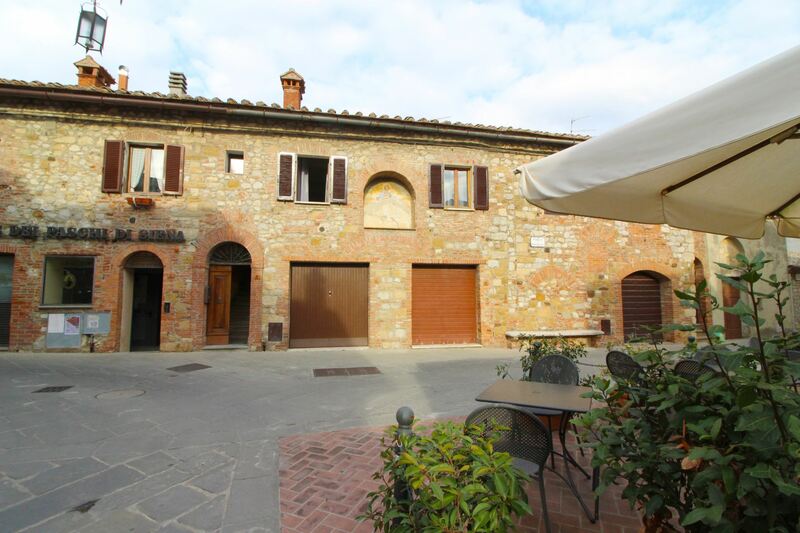 Bright, first floor apartment situated in an ancient building in the historic center of Montefollonico, in the Valdorcia. 5 sleeps, Wi-Fi access, lovely panoramic garden with equipped gazebo. Ground floor apartment with 2 bedrooms and 2 bathrooms, just a few steps from the center of Sinalunga, well-kept garden, beautiful pool, Wi-Fi access, pets allowed.